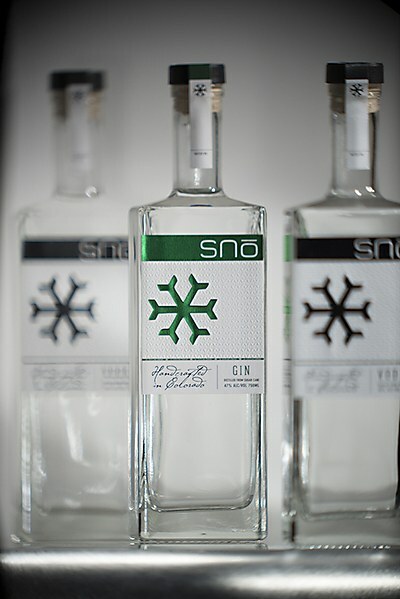 BLDG created a cohesive brand that suits the many facets of a diverse city. 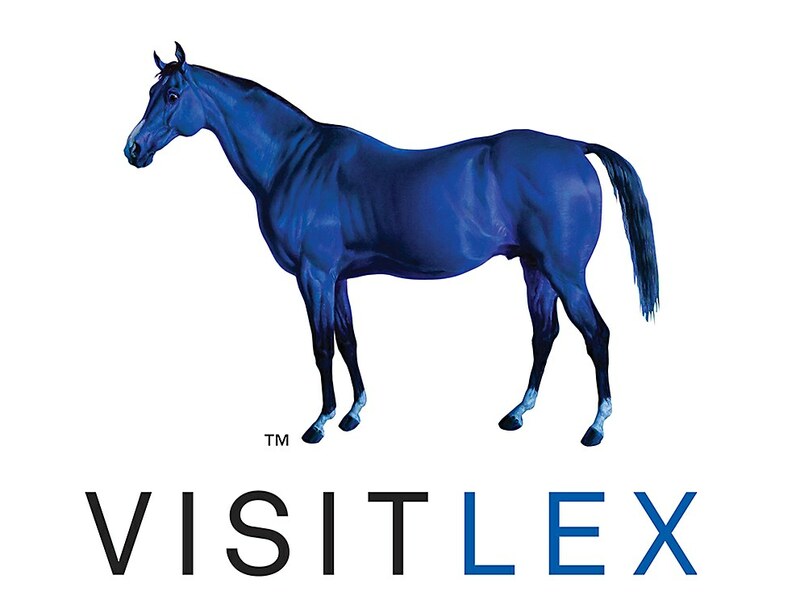 VisitLEX (the Convention and Visitors Bureau of Lexington, Kentucky) brings out the best of the Bluegrass. Lexington has plenty of diverse attractions, and VisitLEX, as the portal to those attractions, needed a cohesive look and feel that could still suit every different facet of the city. 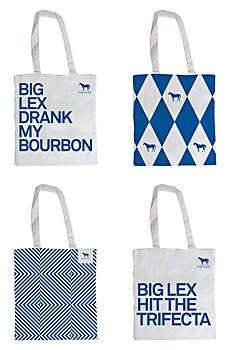 Design studio BLDG calls Kentucky home, so it was perfectly positioned to create the new identity for VisitLEX. 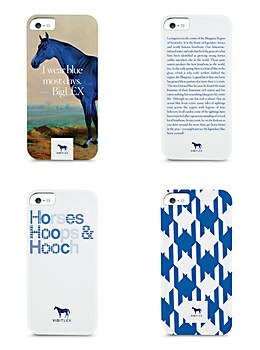 BLDG created an instantly recognizable brand based on a blue horse called, of course, Big Lex. 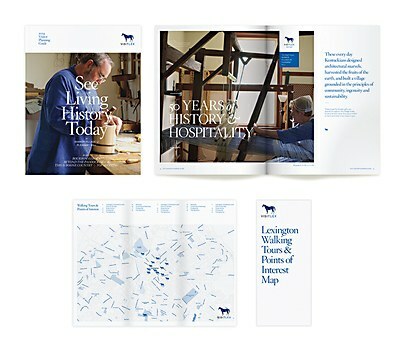 The studio also developed a new architecture model that is a unified way to capitalize on Lexington’s diverse experiences, and a brand standards manual to explain how the design elements should be used to communicate the brand consistently and effectively. 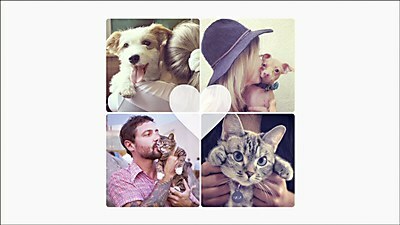 TBWA\Chiat\Day LA’s PSA for the animal society features Instagram’s most popular pets. Liquid Inc.’s labels for J&L link art and science, craft and technology. 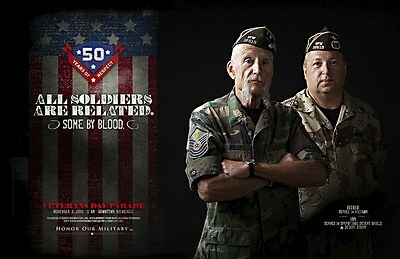 For Milwaukee's Veteran's Day, Tom Dixon Creative showed generations of families who have served.